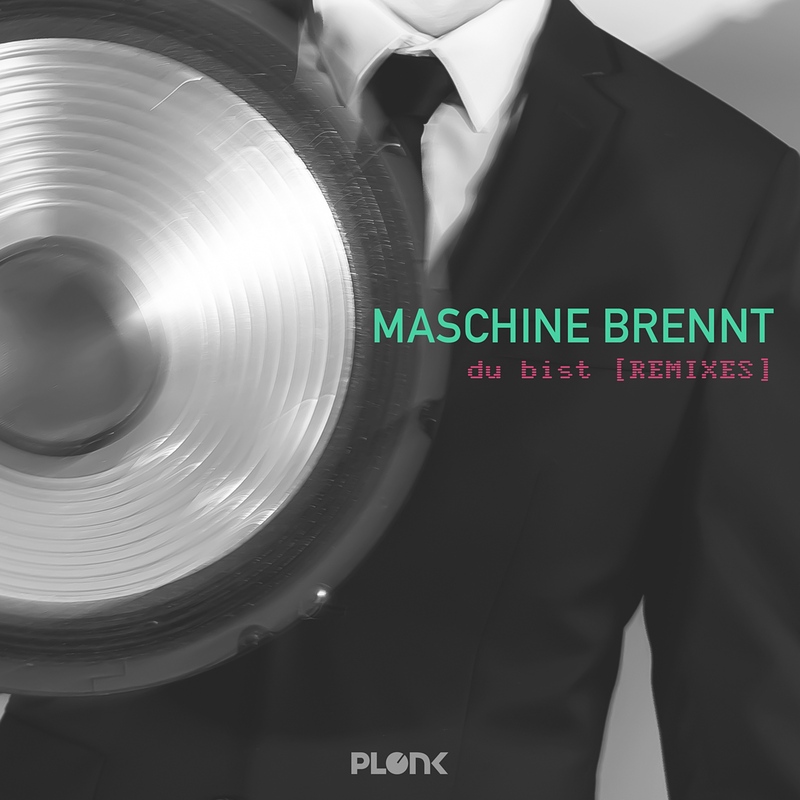 The new EP from Maschine Brennt contains four versions/remixes of the track “Du bist”, as well as an alternate version of the track “Ich bin”. Both tracks will be featured in their original versions on the forthcoming album “The Hearing Aid”. Three of the tracks on the EP are produced/remixed by Maschine Brennt and the others are made by Swedish DJ/music producer ‘Seaward’ and American IDM artist ‘th4 D34D’.